 You can transfer your private LockMyPix vault to a new device easily at any time. Open the LockMyPix settings and create a backup on the old device. The backup file will be stored inside the folder LockMyPix backups on the internal memory or sd-card. Copy the backup file to the new device, directly on the internal memory. You can use a laptop or cloud for the file transfer. When the copy is done, start LockMyPix on the new device and enter your same password. Open the settings and import your backup.